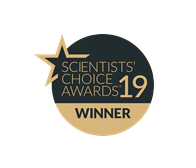 SelectScience revealed that the Corning Cell Counter, from Corning Life Sciences, had been named Best New Life Sciences Product of 2018 thanks to the votes of scientists worldwide. 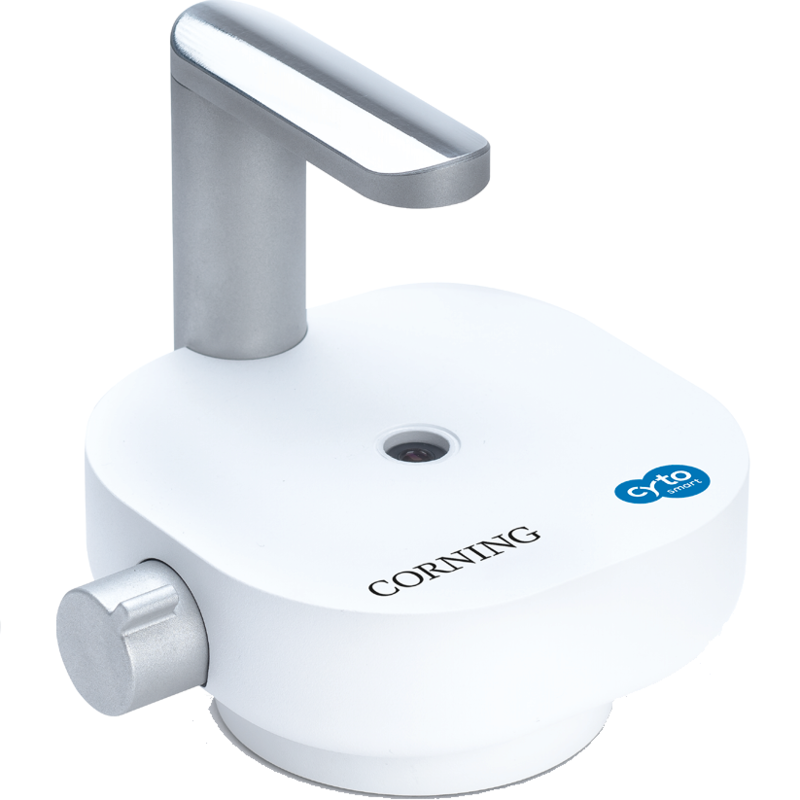 Appleton Woods are proud to be partnered with Corning and able to bring you this exciting, award-winning product. For more information please click here or contact us for a demonstration.